Home / Leica Lens Hood, SUPER-VARIO-ELMAR-TL 11-23 f/3.5-4.5 ASPH. 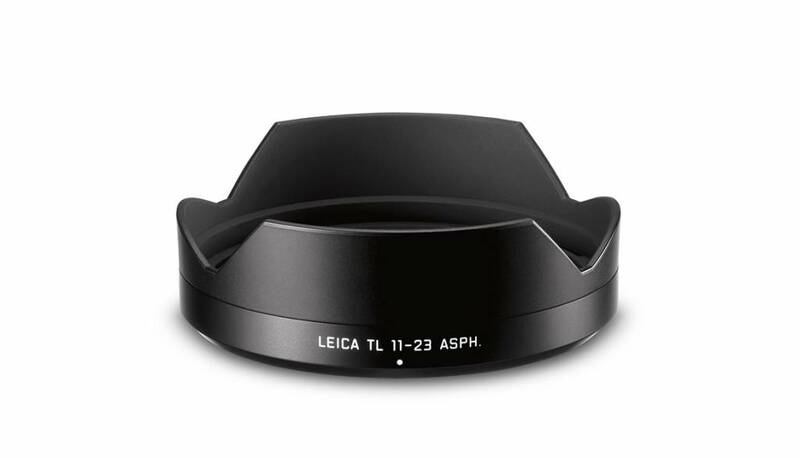 Leica Lens Hood, SUPER-VARIO-ELMAR-TL 11-23 f/3.5-4.5 ASPH. Petal shape lens hood to fit the Leica Super-Vario-Elmar-T 11-23mm f/3.5-4.5 ASPH.